January 2nd in Social Media, Wordpress Plugins by Wordpress Jedi . Instagram should not need any introduction. Even though the service has been acquired by Facebook, it still has a ton of users contributing photos to it all the time. 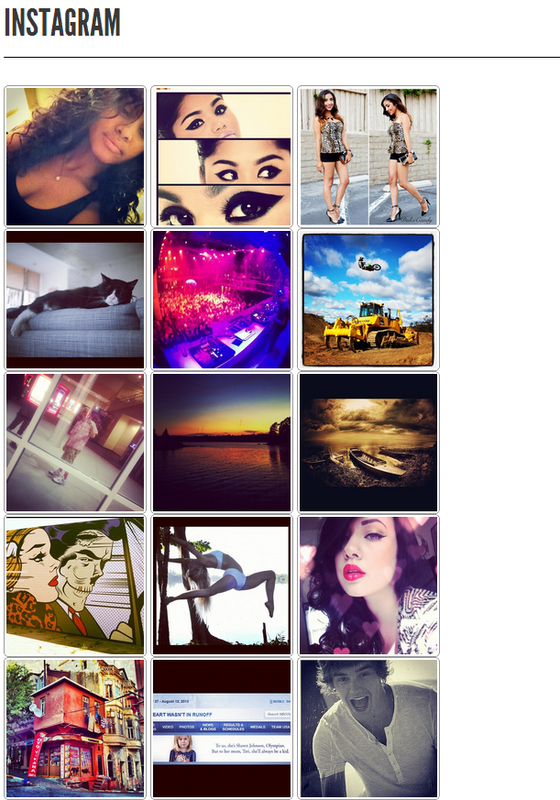 If you are active on Instagram, chances are you would like to display your photos on your site. Simply Instagram is a simple plugin that displays photos from your Instagram account on your website. In order to use Simply Instagram, you are going to need your Instagram ID and access token. The plugin has a shortcode and widgets. You have the option to add trending photos, current uploads, latest feed, and your followers/following list to your sidebar. The widgets included are easily customizable, giving you flexibility on choosing how your photos will show up on your site. The plugin offers follow @username functionality as well. Simply Instagram is a pretty decent plugin for those of you who are active on Instagram. It saves you time adding photo content to your site. It gives you multiple ways to do it too. Just make sure you authorize this plugin before using it.